Our school’s chapter of the National English Honor Society and I would like to start a student-staffed writing center. The idea of a student-staffed writing center, a place where students can go to receive one-on-one writing tutoring from their peers, has been knocking around in my brain since I took a class on Writing Center Theory as part of my graduate program at the University of Wisconsin Oshkosh. During that course, I read a lot of great articles from Stephen North, Pamela Childers, and other scholars and teachers about how to set up a Writing Center. I also interviewed some wonderful teachers who directed writing centers. I had a lot of the resources I needed to get a writing center started, but with my M.A. program occupying nights and weekends and my daily classroom and yearbook advising work occupying my days, I did not have (or could not find) the time. Instead, I contented myself with adapting peer review in my classes to reflect what I had learned from my writing center theory course. Several years later, an enthusiastic conversation with a colleague at NCTE made me start thinking about the writing center again, and since that conversation, I’ve been looking at my old resources, reminding myself of what I learned (I’m embarrassed by how many brain cobwebs I’ve had to sweep!) and talking with NEHS members about how the center might work. While many schools have a separate room for their writing centers, I’m going to start with the conferencing nook I’ve created in my classroom. The space is small, but it’s a manageable, available space for now. I host a guided study hall in my classroom during the last period of the day, so I can make the nook available for daily tutoring at that time and on one or two days before and after school. I shared Jeff Brooks’s essay on minimalist tutoring with NEHS students last year and will review it with them again at the beginning of the year. I know that there are lots of guides for and theories about writing tutoring, but I would like to keep things simple for now, and my friends have recommended the essay as a great “quick-start” guide for tutors. I have requested and received copies of The Bedford Guide for Writing Tutors, I already have copies of various style guides in my classroom, and Dawn Fels and Jennifer Wells’s The Successful High School Writing Center is on my “To-Read” list. I’ve signed up for the Secondary School Writing Center listserve, and the website for the SSWC connected me to the Dangling Modifier, a blog for peer tutors created by peer tutors. I think I’ll invite NEHS members to read tutors’ posts for a taste of how tutors work and think. Writing this post is my way of committing to our small, simple writing center. This project is a risk, but I have faith that it will also be the start of something really empowering for all of the writers involved. 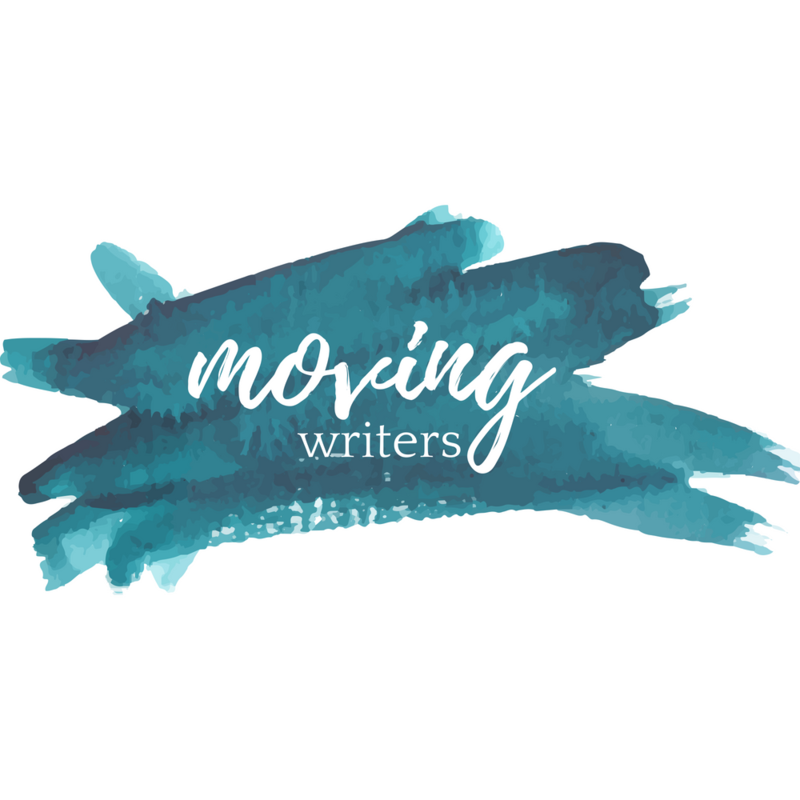 As the project continues, I will share updates on our progress, and I invite you to share your best ideas and resources for starting writing centers and training writing tutors, too. How does your school’s writing center work? What are your favorite resources for writing tutors? Please share your thoughts and ideas by posting below or finding me on Twitter @MsJochman. Kelly, I’m so glad you liked this post! I like your idea about asking teachers to recommend tutors. I think that will help us to recruit more tutors in the future. I’d love to hear more about your writing center, and I will be sharing a little update about our soon! Thank you so much for this post! I started a student-centered writing center this year at my school. Last year I had students apply to the center. They had to be recommended by a teacher. I have 20 tutors who are giving up lunch to come in and work in the writing center. Right now I’m in the process of training them. The Bedford Guide for Writing Tutors is a fabulous resource. I just copied Jeff Brooks’ essay for them….thank you so much! I’m really excited about my endeavor and hope you post more on this blog so that I can find out how your writing center is flourishing! Thanks again for this post! It really put so many things in perspective as we attempt to open up our writing center. TFMTF: Thanos, Endgame, and other Writing "Marvels"